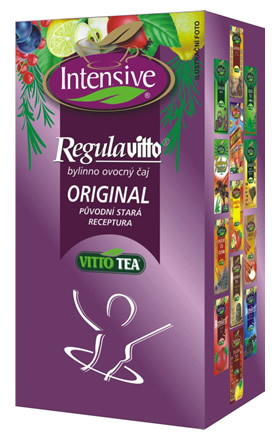 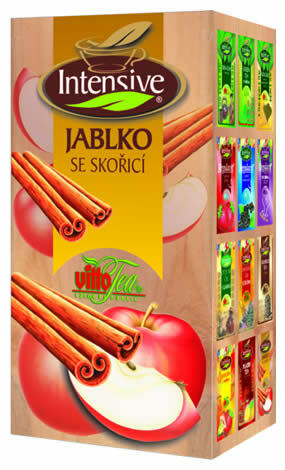 Intensive Regulavitto original is a quality fruit-herbal tea with the original recipe that has been surprisingly successful at our domestic, but also at international markets. 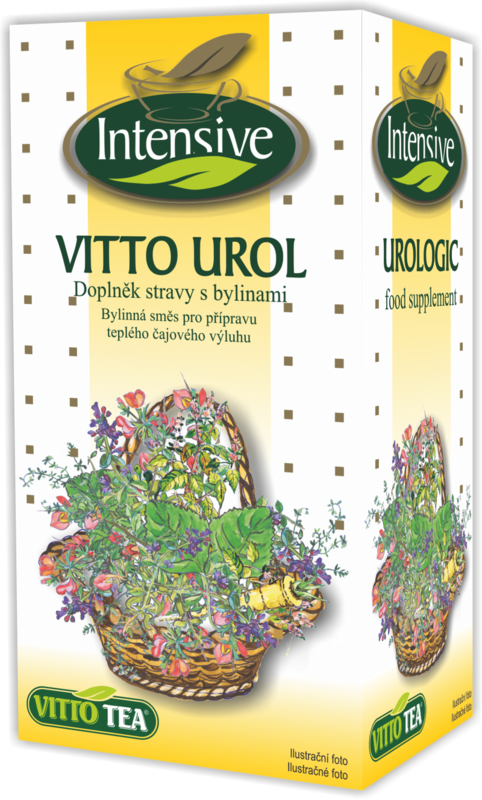 Thanks to carefully chosen raw material is the Intensive REGULAVITTO ORIGINAL a tea, which is well known that it can, due to its recipe, be a suitable coplement to weight reduction and slim figure maintenance. 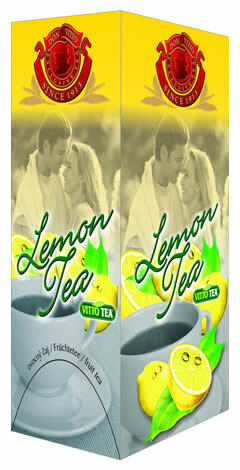 It is not recommended to children, pregnant and breastfeeding women.